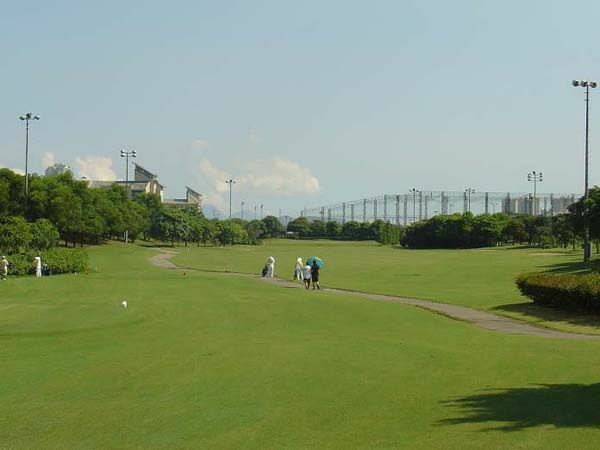 The Shenzhen Noble Merchant Golf club is built on a fairly flat piece of land with little or no up and downhill, most fairways are connected with little out of bound boundary, in addition to its rather short distance of 5,968 yards and generous fairways, apart from a couple of more difficult par 3s, this is surely the easiest course I have played. 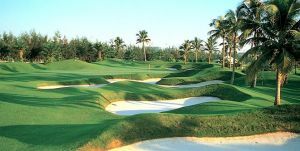 Beginners may find this course very user friendly but the longer hitters and low handicappers may find this lack of good challenges. 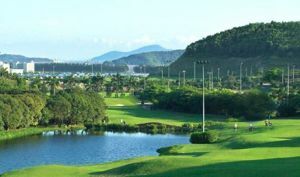 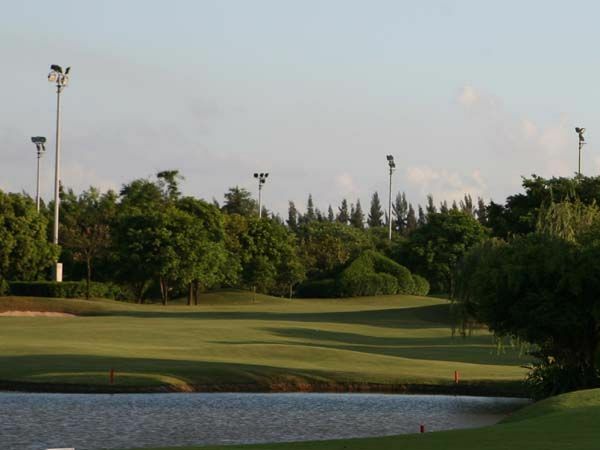 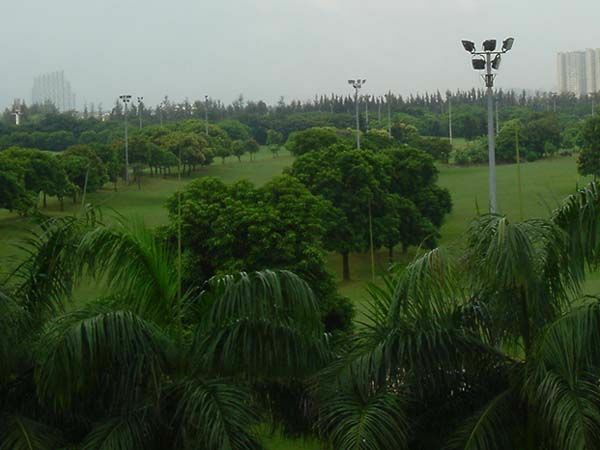 The club is right next to another golf club – Sand River, both are fairly easy to get to & conveniently located within Shenzhen and closed to Shekuo, the taxi ride from Huang Gang would take 20’ & 40 RMB & Lu Wu would need about 30 minutes and 60 RMB. 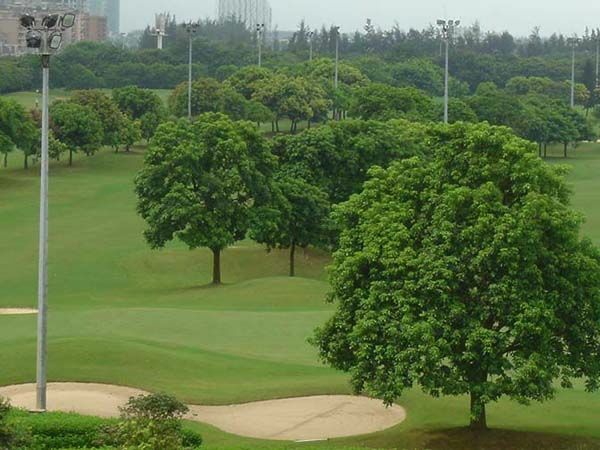 Shenzhen Noble Merchant Golf is not yet in our pool of Golf Courses for orders.